New Skies is family-owned and operated by Greg and Rebecca Parrish. 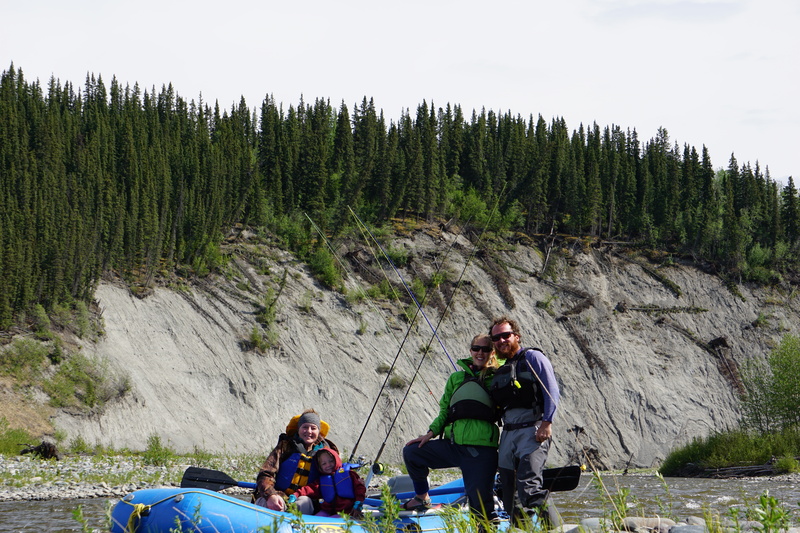 They met each other on the water and floating rivers continues to be something they love to do for adventure, sanity, and now as a way to get their kids, Sienna(5) and Nolan(3) outside, too! 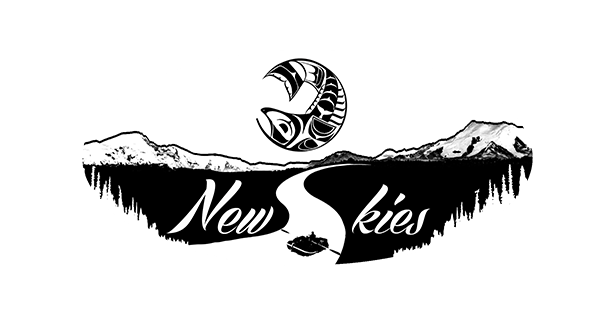 New Skies is a guide service in Alaska offering scenic rafting and fishing trips out of Gakona, Alaska-Rebecca’s hometown-during the river season (May through August) within the Copper River Basin. Choosing to fish and float with New Skies means you’ll be helping to support their growing family and also helping to bolster the local economy in rural Gakona and neighboring towns. New Skies is happy to recommend local lodges, B&B’s and places to eat. They hire knowledgeable resident guides when they need extra help, and often buy supplies at the grocery store in neighboring Glennallen. Greg is trained in first aid/CPR and also has his level 4 Swift-Water Rescue Certification. He has been guiding river trips for 20 years now, and has been fishing and floating on these Alaskan waters for almost 10 years. 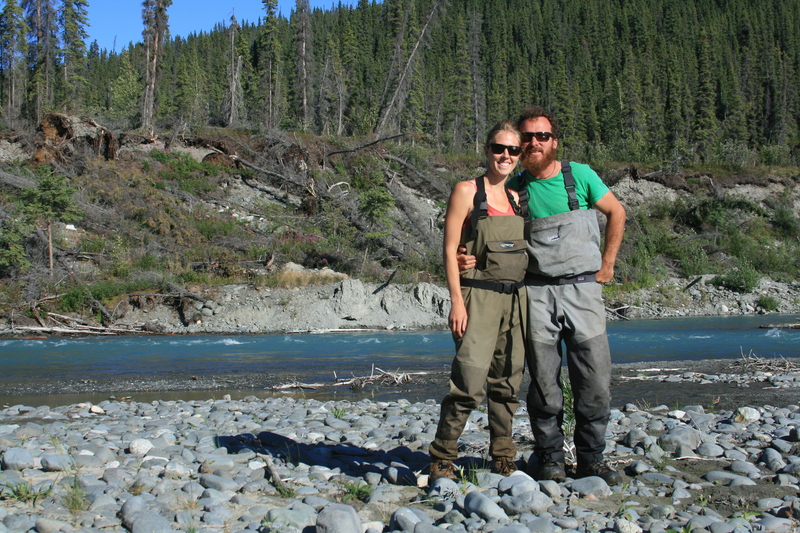 Rebecca grew up floating and fishing the Gulkana and Klutina Rivers with her mother, Fran. 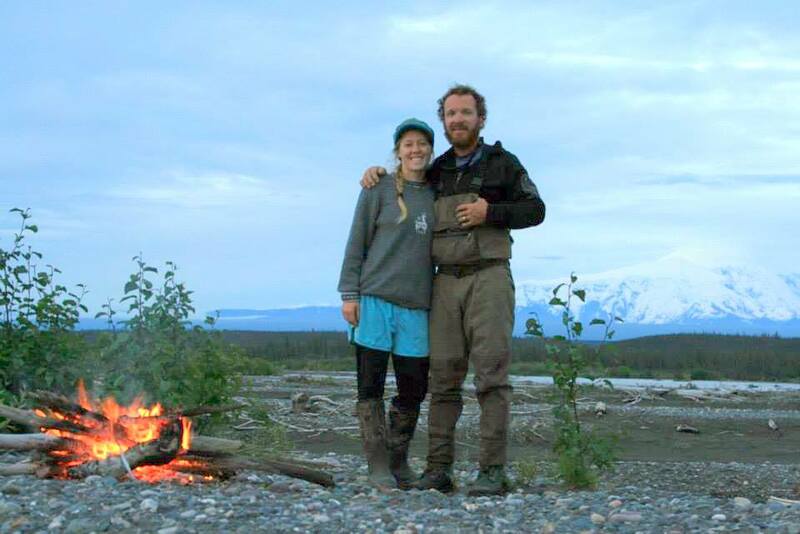 She has an intimate knowledge and love of the local flora, fauna, and history of the area cultivated both by her mother and her father, Harley, who has spent his entire life guiding and flying in the Alaskan bush. 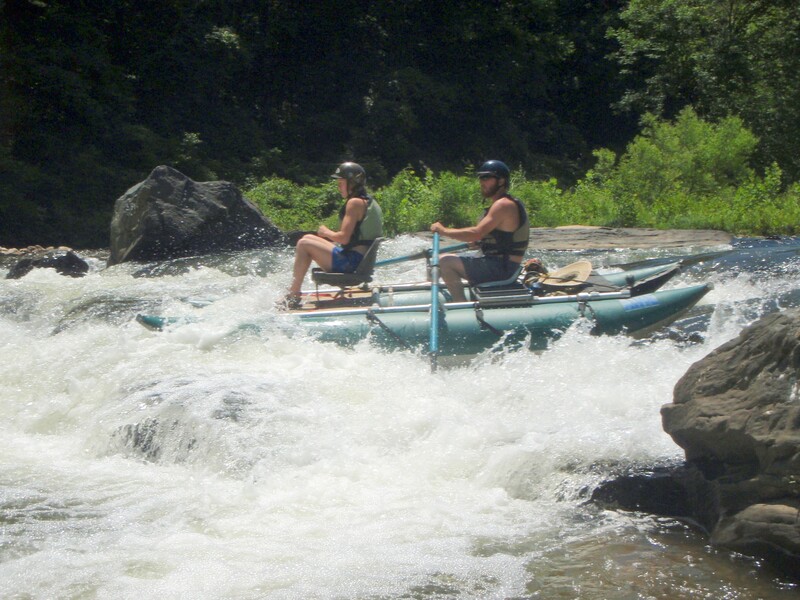 Greg has had the chance to guide on rivers in North Carolina, Tennessee, Wyoming, Idaho, Montana, Utah, Colorado, Oregon, Washington, Alaska, British Columbia and Costa Rica. New Skies makes it their ultimate priority to show you the wonders of the area they so love, and to help you experience the happiness that can be found on the river.